Vintage 1965 Made in Japan classical/bowl-back mandolin. 25 ribs. A stunning example of ultra-fine craftsmanship! * One tuner is a little tired and the action is a little high due to its age but still plays well and sounds supermegaterrifical! 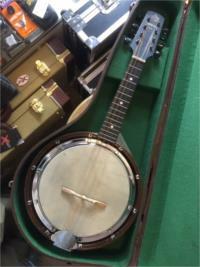 early 1900's 26 cm resonator 12 lug. Trade marked as the 'New Reliance'. Very Good Condition with original Case. 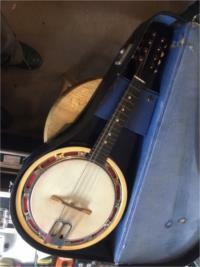 Banjo Mandolin, early 1900's. 26 cm resonator. 12 Lug. Very good condition! With original case! 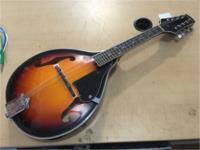 Made in Japan 1975 bowlback mandolin, spruce top, mahogany fretboard and neck, maple back, mellow vintage tone. 4 string. Very cool and unique! Nice timbers and work. Plays nicely. Made in Napoli, Italy. 21 ribs bowl back, vintage, with HSC. and picks. 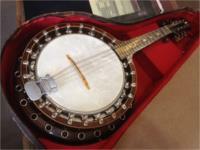 1928 Banjo-Mandolin, called a "zither banjo" in The Windsor catalogue. Animal Vellum head. Excellent condition. Big sound! Bowl back mandolin. Made in Japan 1963. 22 ribs. * Some attention needed to some of the rib joins. Probably need a bit of glue/stabilising. One join has come apart completely. Bowl back mandolin. Made in Japan 1960.22 ribs. * Some attention needed to some of the rib joins. Probably need a bit of glue/stabilising. 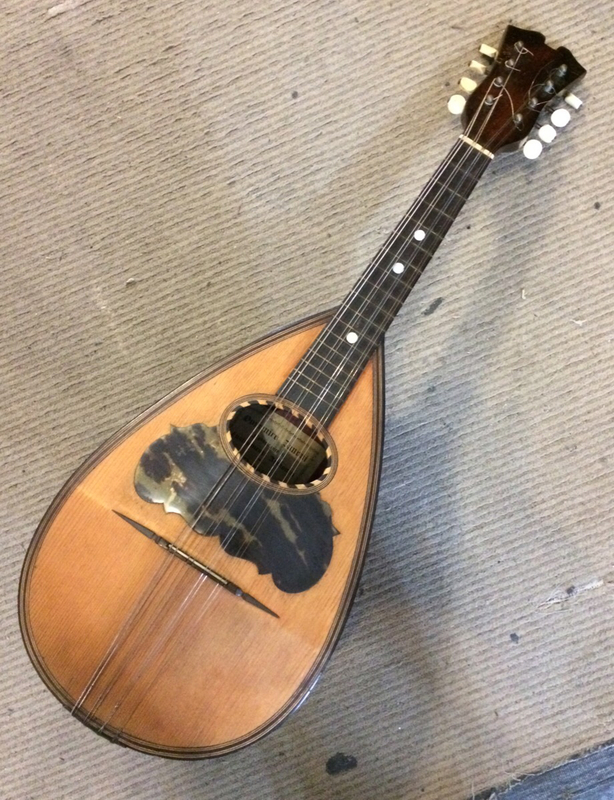 Classical bowlback mandolin. 11 ribs. Approx 100 years old. Enter your email address below to get alerts for Mandolins & mandolas.